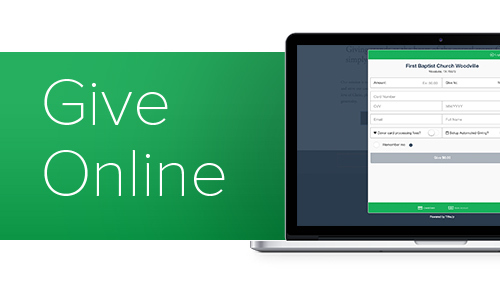 Now you can set up recurring giving online right here on our website or through the Tithe.ly app on your mobile device. We do have a formal offering during the service but visitors are not expected to give. Please speak to Sandra in the office to arrange for tax receipts. The tax receipts are given in January. We also have a smaller box for our Agape Fund. Agape means love. The Agape Fund givings are not receiptable. The money that comes in goes to a one time need for people in the church or in the community. This is given confidentially. Please speak to a deacon or pastor if you know of someone in need.